$89.10 Call Sales Counter ! 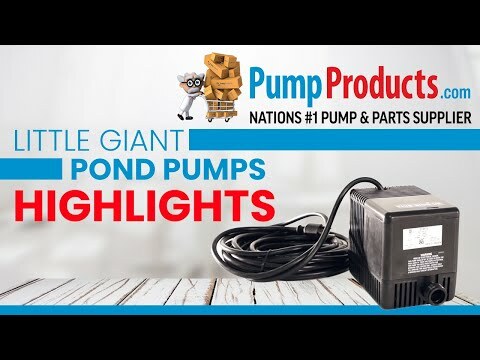 Designed to operate continuously, this direct-drive pump produces greater starting torque and more pressure than comparable mag-drive pumps. Direct-drive pumps are ideal for use in filtration, waterfalls and streams. Prefilter is included to protect the pump.